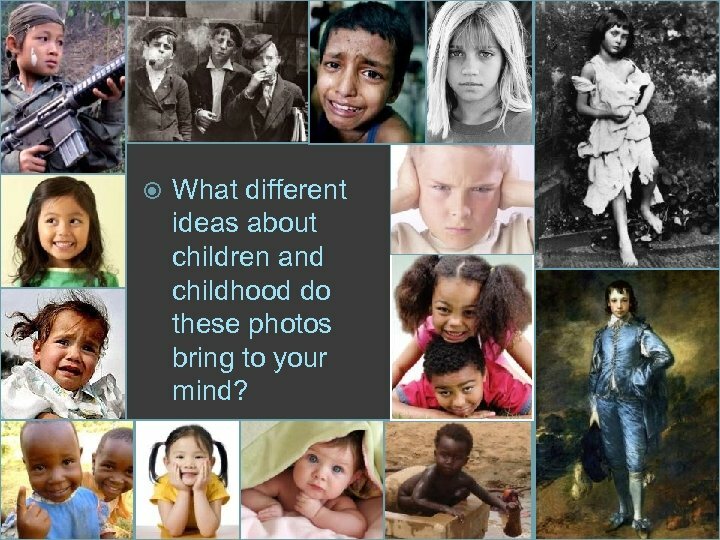 3 What different ideas about children and childhood do these photos bring to your mind? 8 1. 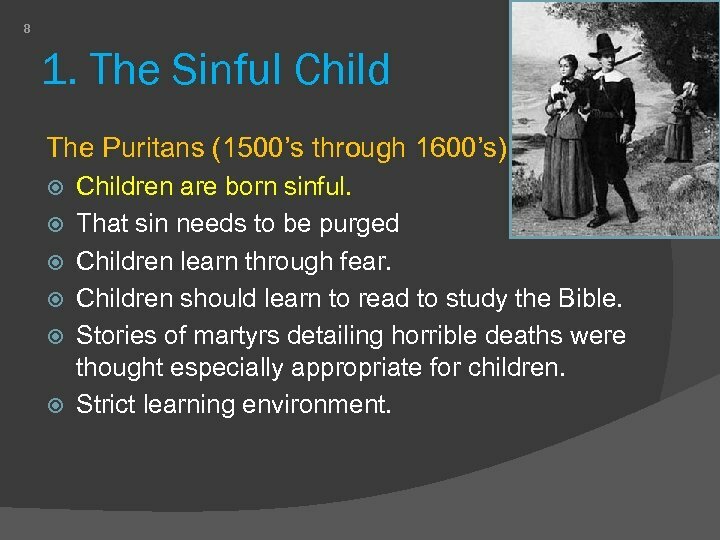 The Sinful Child The Puritans (1500’s through 1600’s) Children are born sinful. That sin needs to be purged Children learn through fear. Children should learn to read to study the Bible. 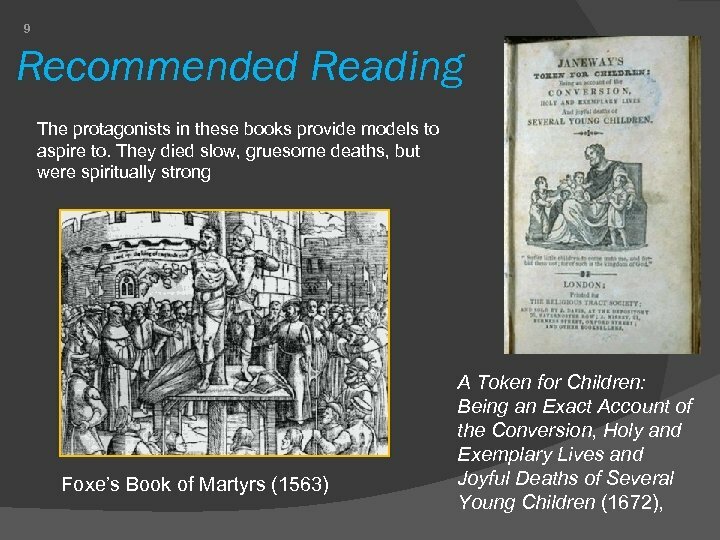 Stories of martyrs detailing horrible deaths were thought especially appropriate for children. Strict learning environment. 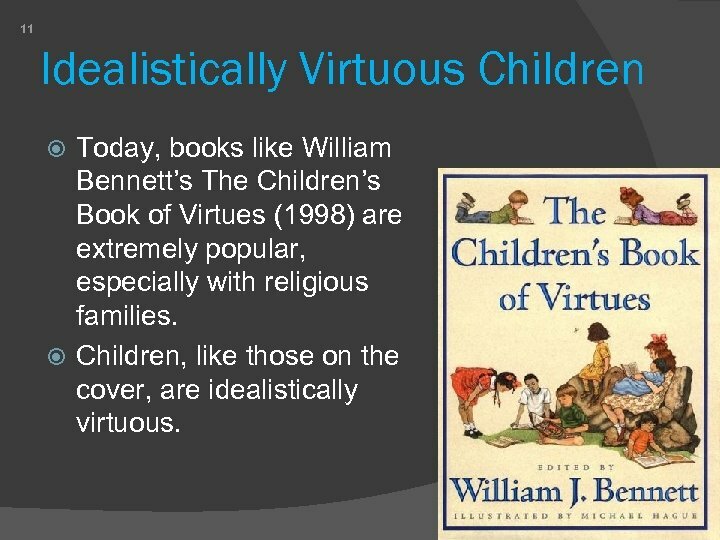 11 Idealistically Virtuous Children Today, books like William Bennett’s The Children’s Book of Virtues (1998) are extremely popular, especially with religious families. Children, like those on the cover, are idealistically virtuous. 12 2. 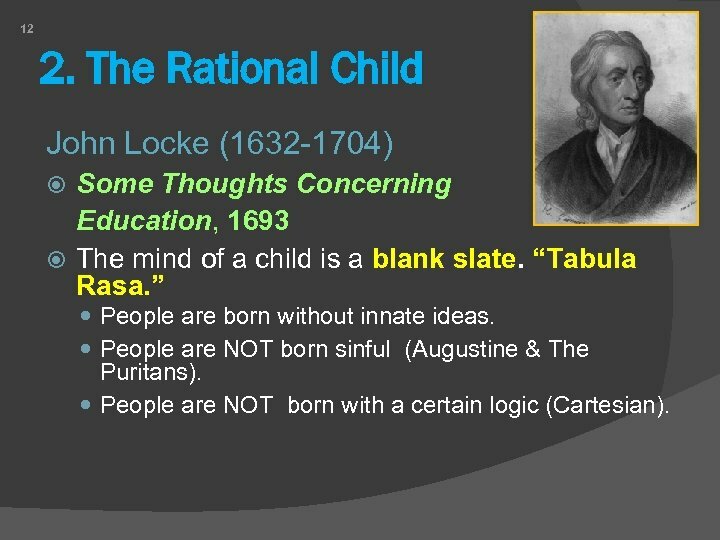 The Rational Child John Locke (1632 -1704) Some Thoughts Concerning Education, 1693 The mind of a child is a blank slate. “Tabula Rasa. ” People are born without innate ideas. 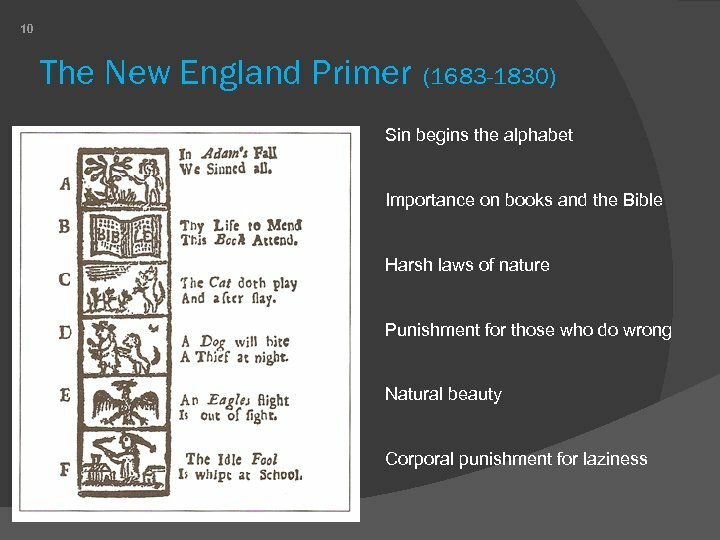 People are NOT born sinful (Augustine & The Puritans). People are NOT born with a certain logic (Cartesian). 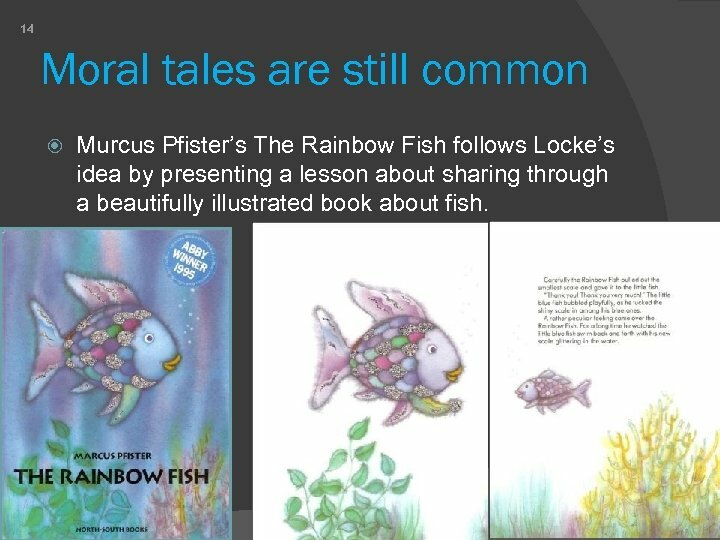 14 Moral tales are still common Murcus Pfister’s The Rainbow Fish follows Locke’s idea by presenting a lesson about sharing through a beautifully illustrated book about fish. 15 3. 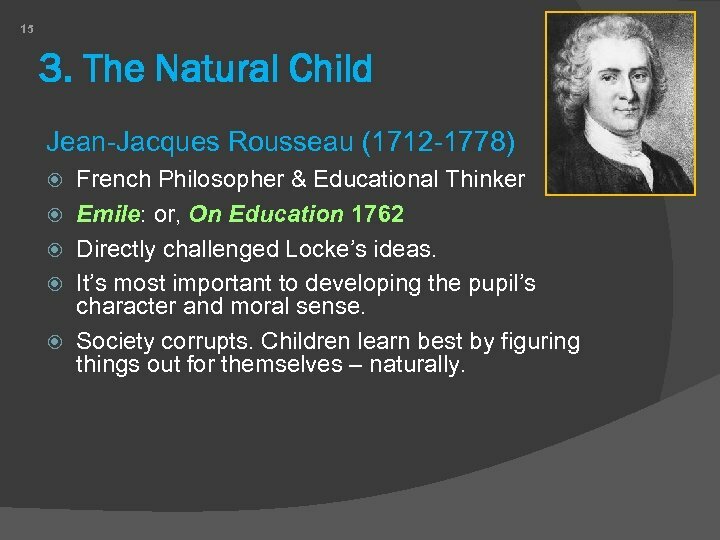 The Natural Child Jean-Jacques Rousseau (1712 -1778) French Philosopher & Educational Thinker Emile: or, On Education 1762 Directly challenged Locke’s ideas. It’s most important to developing the pupil’s character and moral sense. Society corrupts. 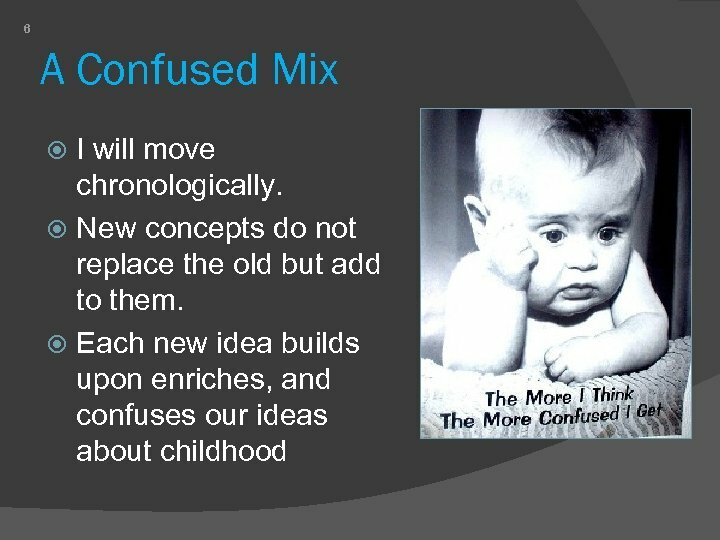 Children learn best by figuring things out for themselves – naturally. 16 Robinson Crusoe (1726) Natural Man. “The Noble Savage. ” Primitive people are more pure. 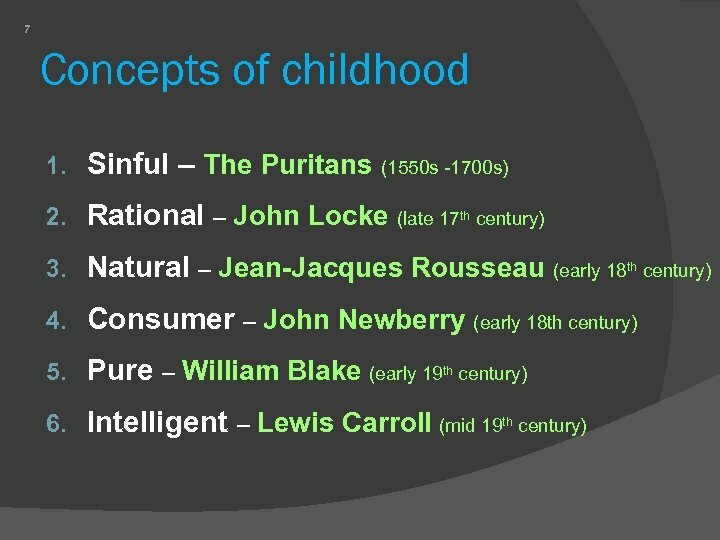 Children are more pure. 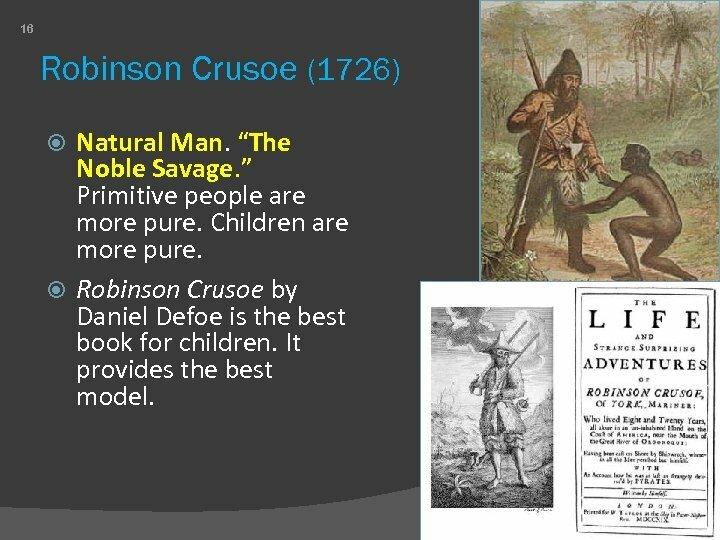 Robinson Crusoe by Daniel Defoe is the best book for children. It provides the best model. 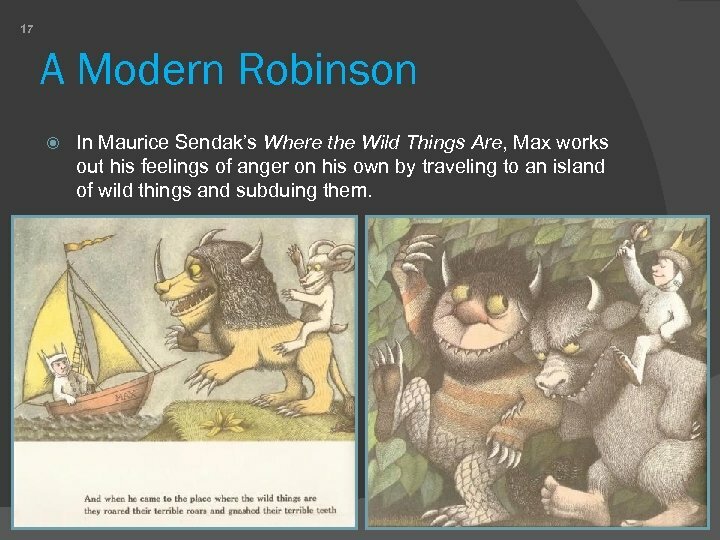 17 A Modern Robinson In Maurice Sendak’s Where the Wild Things Are, Max works out his feelings of anger on his own by traveling to an island of wild things and subduing them. 18 4. 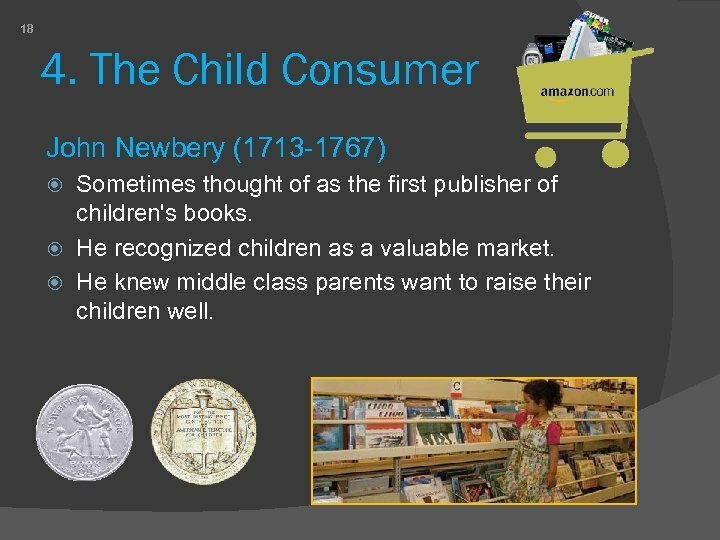 The Child Consumer John Newbery (1713 -1767) Sometimes thought of as the first publisher of children's books. He recognized children as a valuable market. He knew middle class parents want to raise their children well. 19 A Little Pretty Pocket-book. 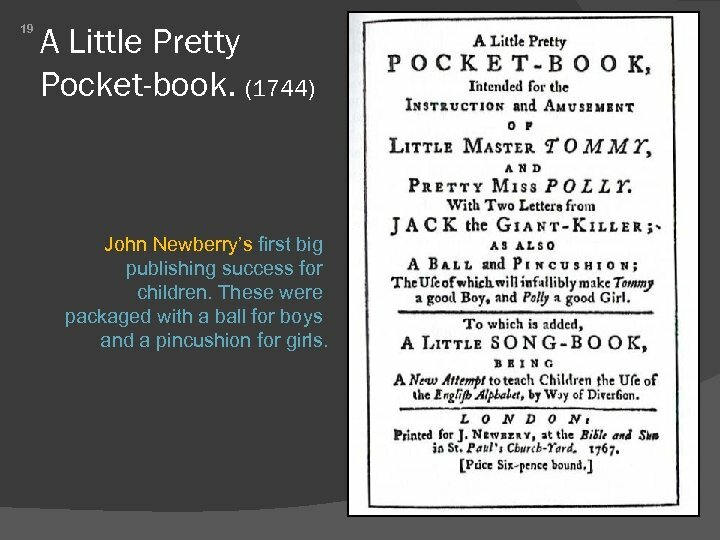 (1744) John Newberry’s first big publishing success for children. These were packaged with a ball for boys and a pincushion for girls. 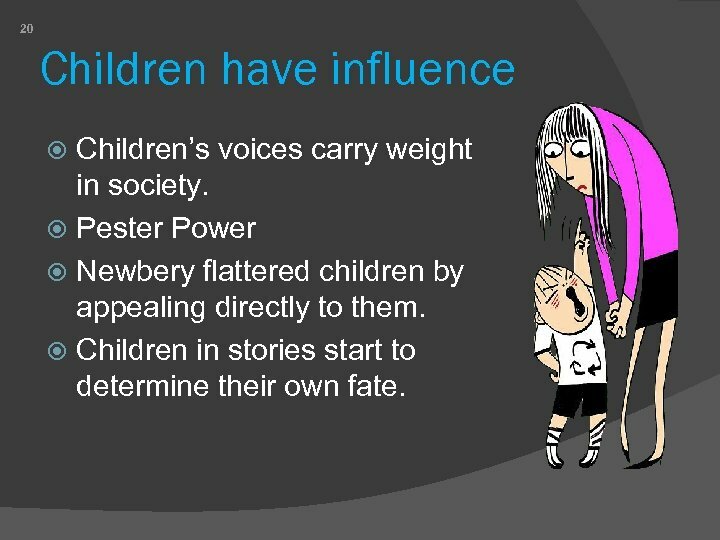 20 Children have influence Children’s voices carry weight in society. 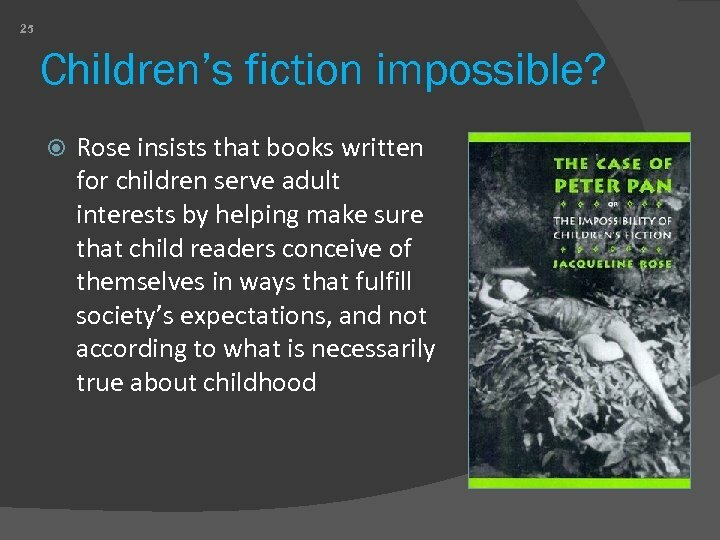 Pester Power Newbery flattered children by appealing directly to them. 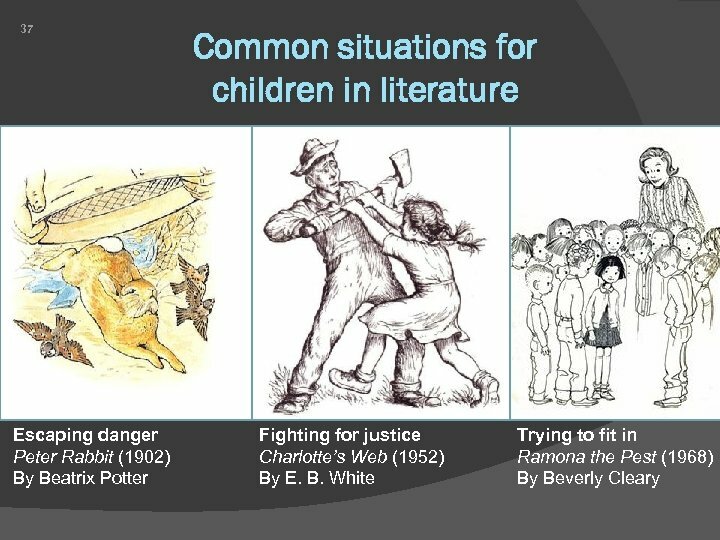 Children in stories start to determine their own fate. 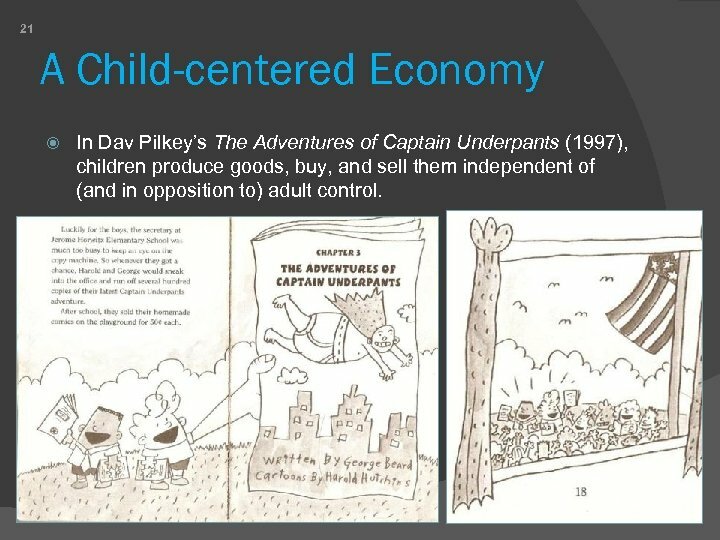 21 A Child-centered Economy In Dav Pilkey’s The Adventures of Captain Underpants (1997), children produce goods, buy, and sell them independent of (and in opposition to) adult control. 22 5. 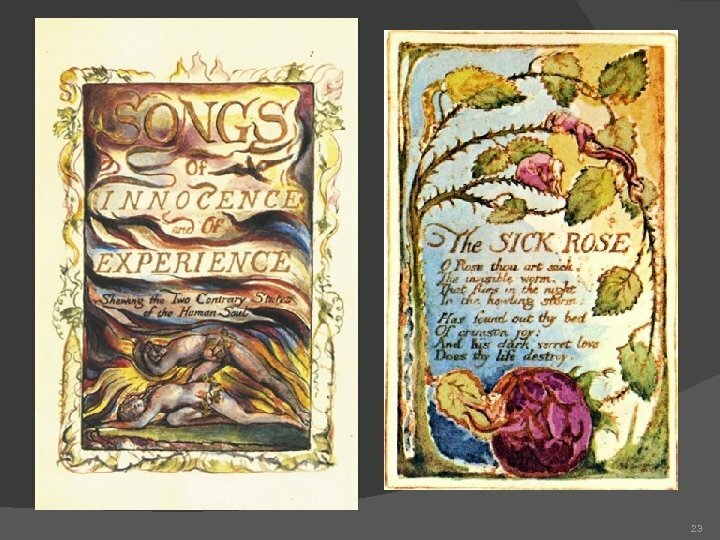 The Pure & Innocent Child William Blake (1757 -1827) Songs of innocence (1789) Child is symbolic of the best of humanity. Children come from heaven. The child in you needs to be cherished. Children’s purity and innocence gives them a kind of wisdom. Knowledge of the cruel world forever corrupts this innocence. It is impossible to reclaim. Also William Wordsworth. 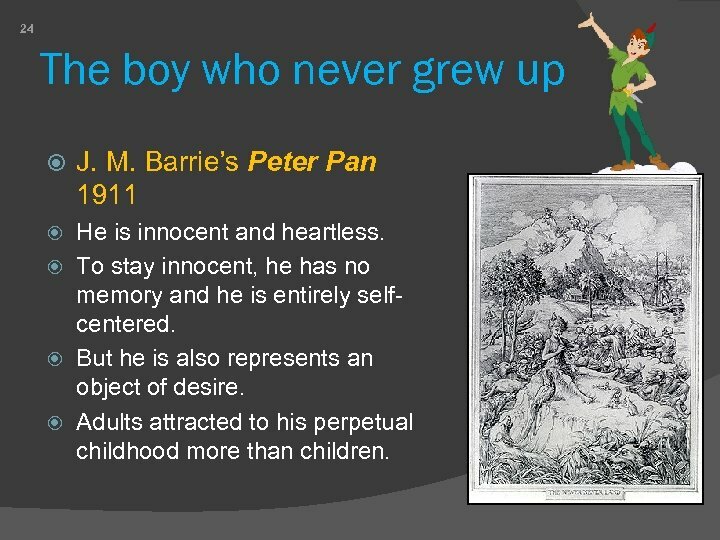 24 The boy who never grew up J. M. Barrie’s Peter Pan 1911 He is innocent and heartless. To stay innocent, he has no memory and he is entirely selfcentered. But he is also represents an object of desire. 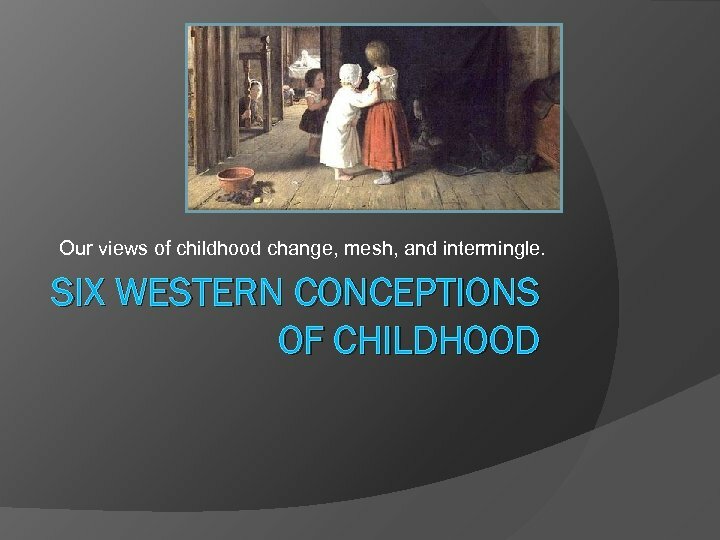 Adults attracted to his perpetual childhood more than children. 26 6. 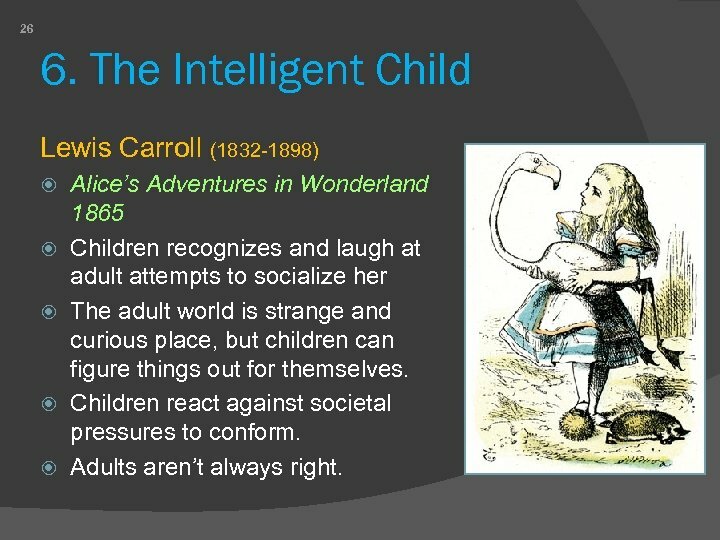 The Intelligent Child Lewis Carroll (1832 -1898) Alice’s Adventures in Wonderland 1865 Children recognizes and laugh at adult attempts to socialize her The adult world is strange and curious place, but children can figure things out for themselves. Children react against societal pressures to conform. Adults aren’t always right. 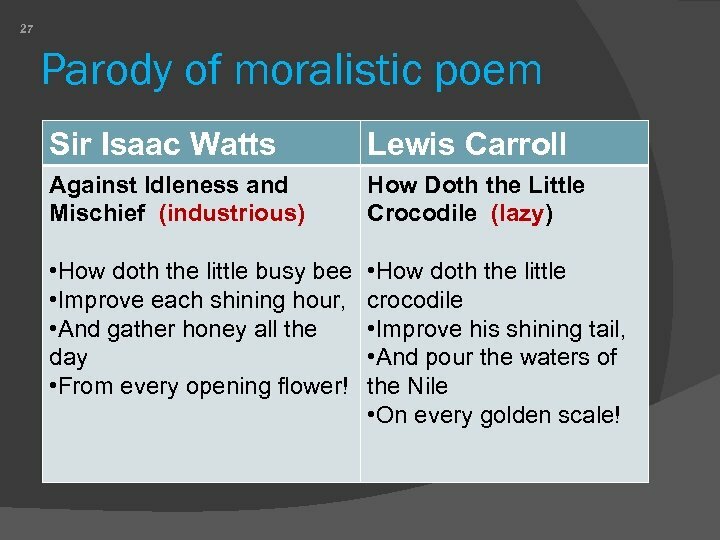 27 Parody of moralistic poem Sir Isaac Watts Lewis Carroll Against Idleness and Mischief (industrious) How Doth the Little Crocodile (lazy) • How doth the little busy bee • Improve each shining hour, • And gather honey all the day • From every opening flower! • How doth the little crocodile • Improve his shining tail, • And pour the waters of the Nile • On every golden scale! 28 Two more wise kids Tom Sawyer, Mark Twain The good-bad boy He lies, cheats, and disobeys, and is universally loved, while at the end, he gets both the gold and the girl. 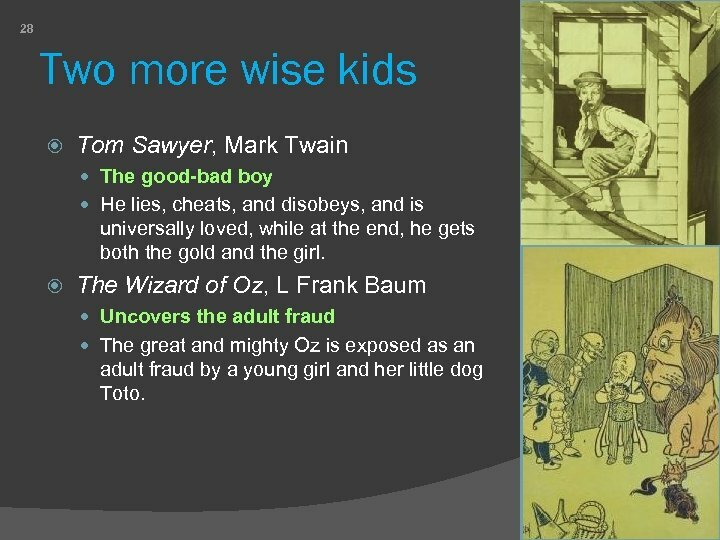 The Wizard of Oz, L Frank Baum Uncovers the adult fraud The great and mighty Oz is exposed as an adult fraud by a young girl and her little dog Toto. 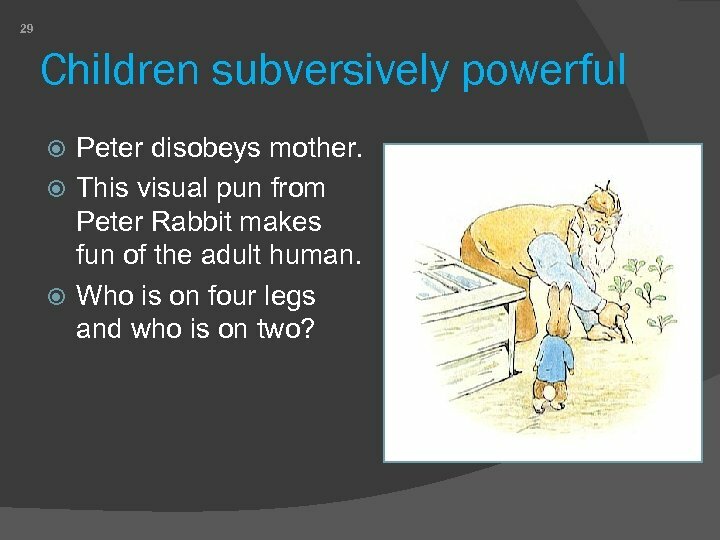 29 Children subversively powerful Peter disobeys mother. This visual pun from Peter Rabbit makes fun of the adult human. Who is on four legs and who is on two? 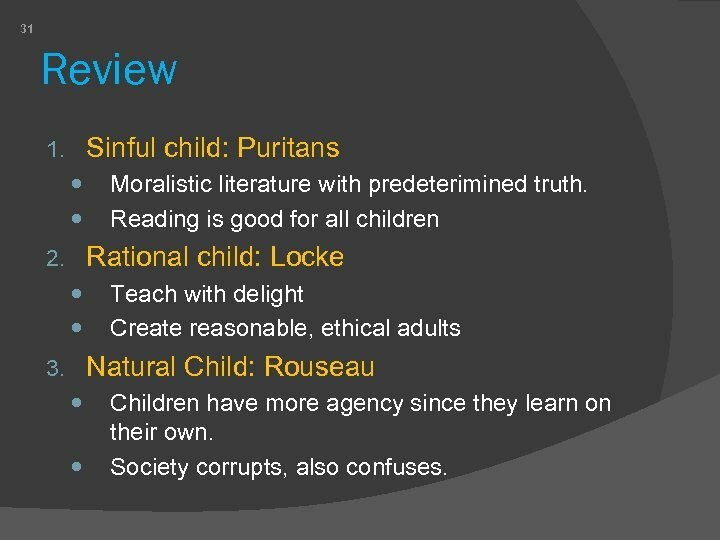 31 Review Sinful child: Puritans 1. 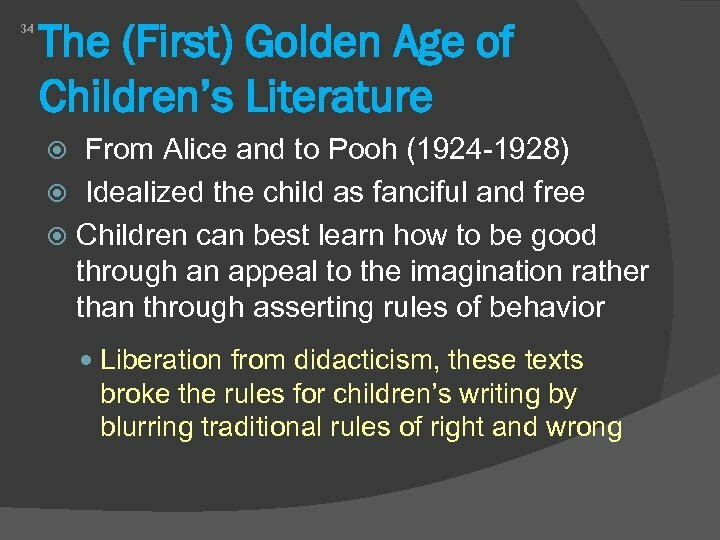 Moralistic literature with predeterimined truth. 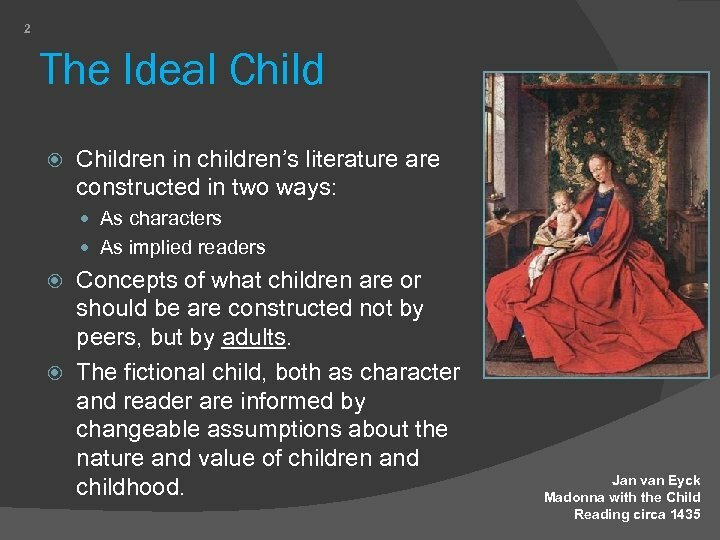 Reading is good for all children Rational child: Locke 2. 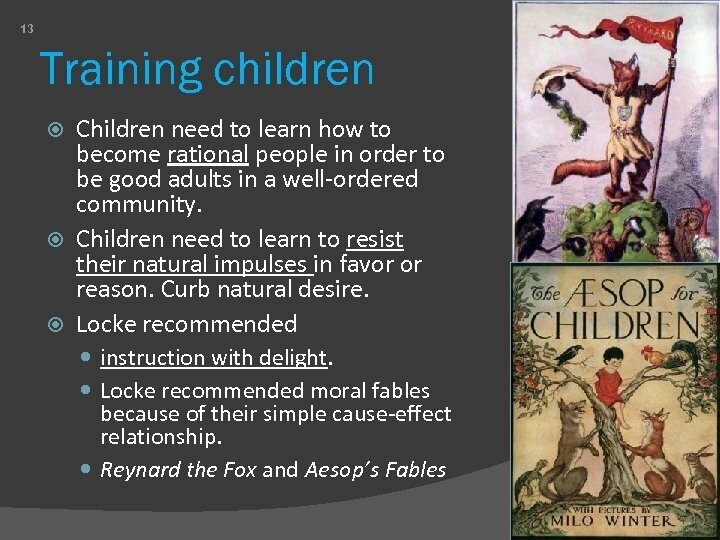 Teach with delight Create reasonable, ethical adults Natural Child: Rouseau 3. 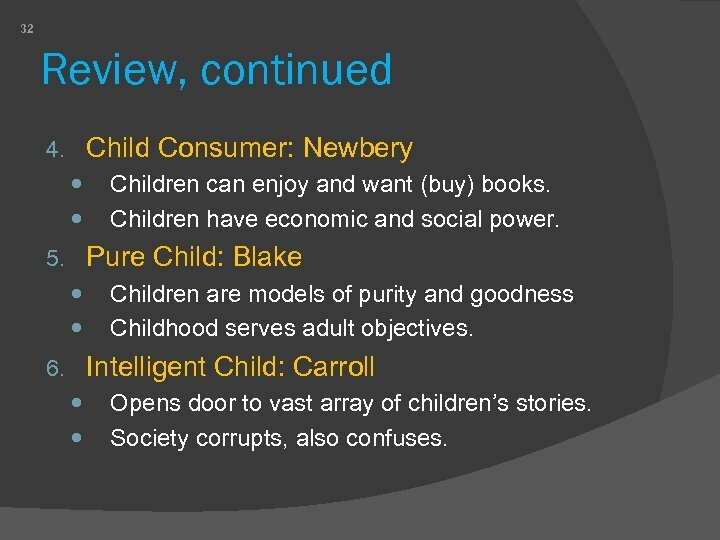 Children have more agency since they learn on their own. Society corrupts, also confuses. 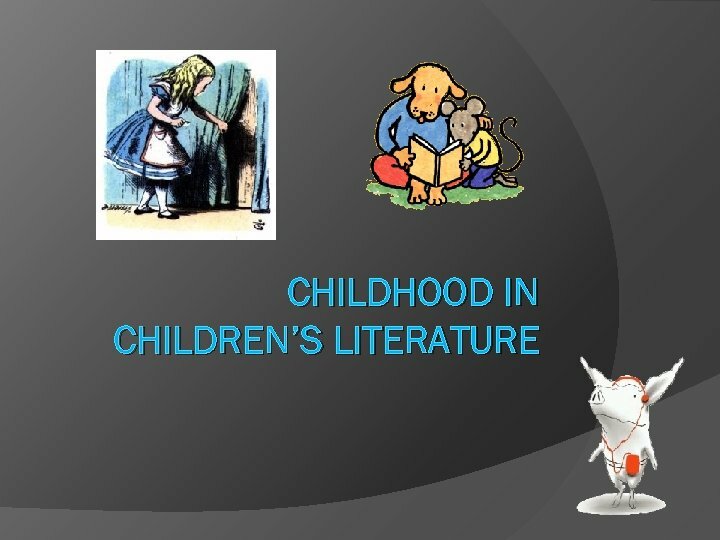 32 Review, continued Child Consumer: Newbery 4. 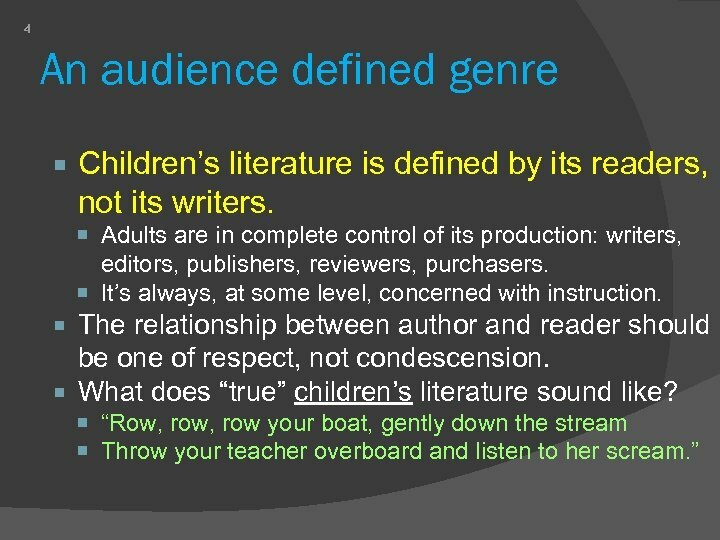 Children can enjoy and want (buy) books. Children have economic and social power. 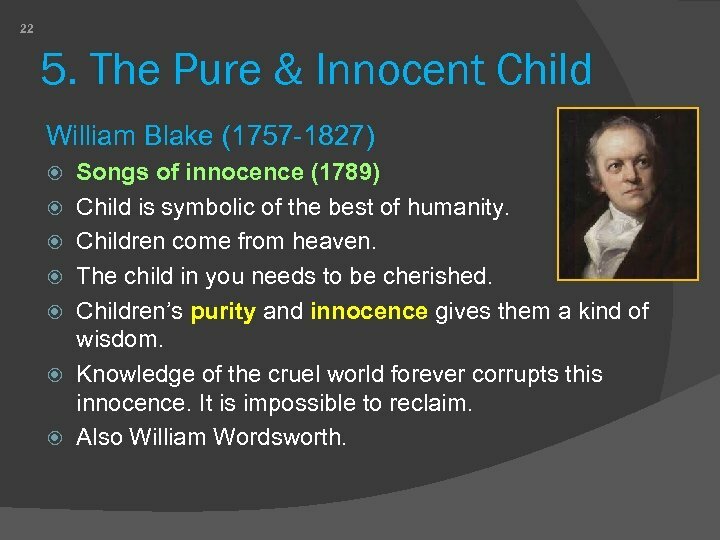 Pure Child: Blake 5. Children are models of purity and goodness Childhood serves adult objectives. Intelligent Child: Carroll 6. Opens door to vast array of children’s stories. Society corrupts, also confuses. 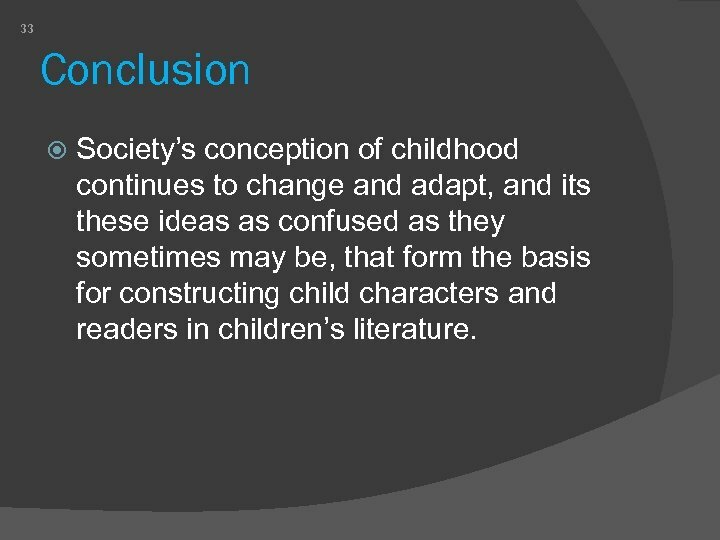 33 Conclusion Society’s conception of childhood continues to change and adapt, and its these ideas as confused as they sometimes may be, that form the basis for constructing child characters and readers in children’s literature. 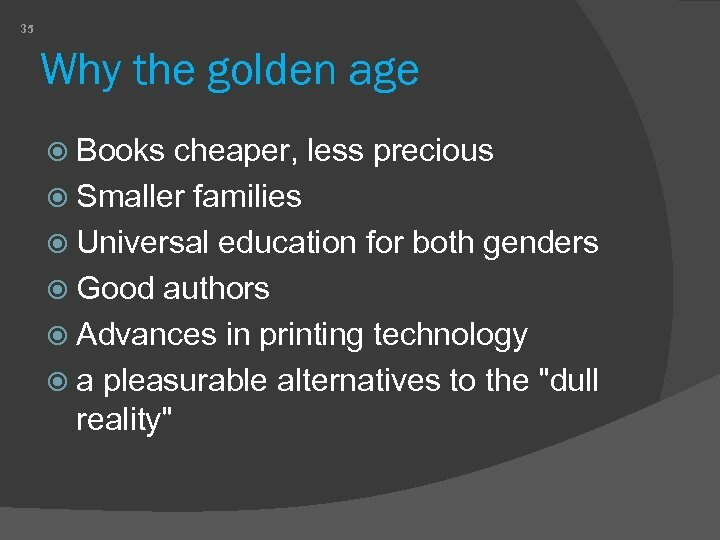 35 Why the golden age Books cheaper, less precious Smaller families Universal education for both genders Good authors Advances in printing technology a pleasurable alternatives to the "dull reality"
36 Nonsense! Foolishness! Power of nonsense. 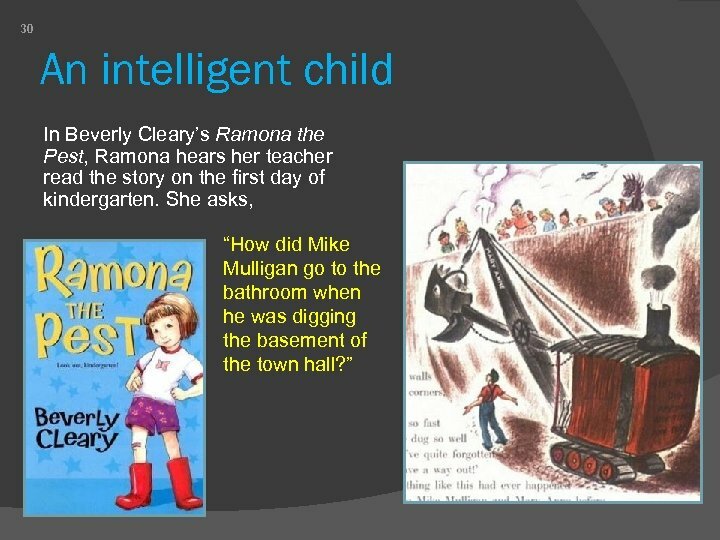 Some books give readers credit for being able to discern what is appropriate and inappropriate. 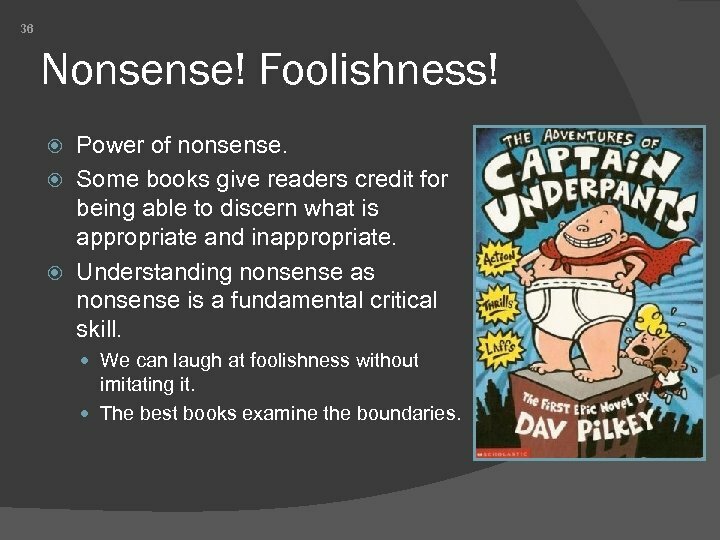 Understanding nonsense as nonsense is a fundamental critical skill. We can laugh at foolishness without imitating it. The best books examine the boundaries.